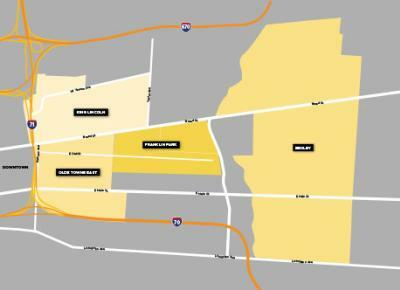 Columbus’ Near East Side is an up-and-coming destination just east of downtown Columbus, beyond the Columbus Museum of Art. 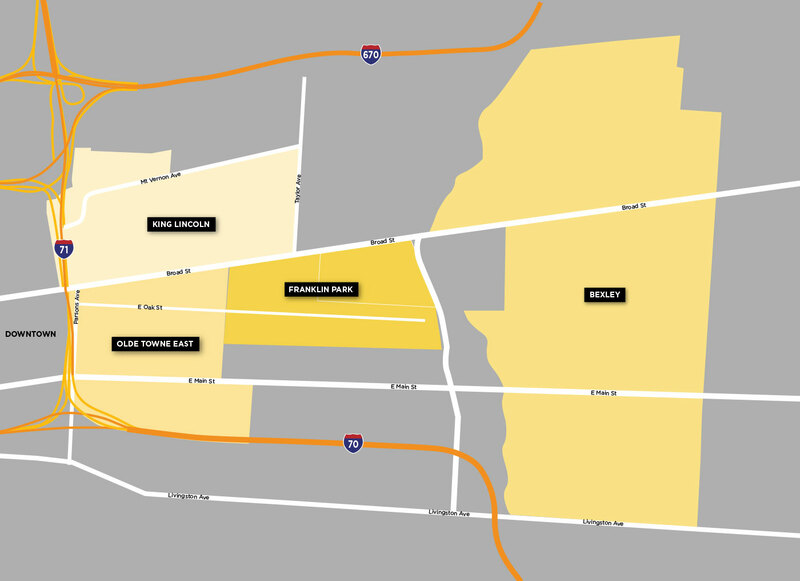 This collection of neighborhoods, which includes Olde Towne East, the King-Lincoln District and Franklin Park, is an up-and-coming area full of stately Victorian homes and leafy streets. Olde Towne East is host to interesting clusters of dining and nightlife along Parsons Avenue and Oak Street. On Parsons, grab a coffee at Upper Cup, enjoy farm-fresh produce at Black Creek Bistro and music and drinks at local favorite Carabar. On Oak Street, try breakfast at vegan-friendly The Angry Baker, lunch at the Olde Towne Tavern and dinner and a huge beer list at Yellow Brick Pizza. 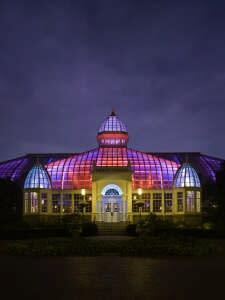 Franklin Park Conservatory and Botanical Gardens lies just east, with an awe-inspiring glass house, lit by night with colorful installation by James Turrell, inside gardens representing many of the world’s biomes, and an outstanding community garden campus that also hosts cooking and horticulture classes throughout the year. 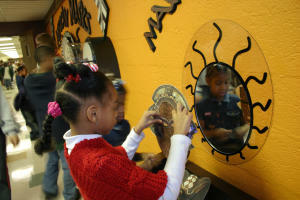 The brand new Scotts Miracle-Gro Foundation&apos;s Children&apos;s Garden focuses on introducing and connecting children to the natural world. The King-Lincoln District, just north of Olde Towne East, is the epicenter of the city’s African American heritage, and you’ll see that on display in murals along the Long Street Bridge. The King Arts Complex combines African American art and history with community events like free Summer Jazz Series on Thursday evenings in July and August. The Lincoln Theater is lovingly restored in its original Egyptian style, and you’ll find performances of all types gracing its stage. Grab a coffee at Zanzibar Brews. East of Franklin Park, you’ll find the inner ring suburb of Bexley. 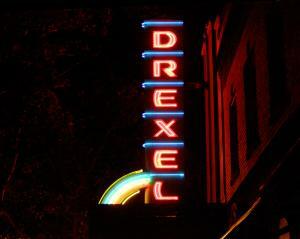 Along East Main Street, you’ll find a collection of restaurants and others like traditional Turkish favorite Cafe Istanbul, the gluten-free Cherbourg Bakery and art-house movie theater The Drexel.